Floral patterns generally have this rep that they are girly or even look like grandma’s furniture. But all that is changing as designers are rediscovering their charm and beauty. It all depends on how they are used as they produce looks inspired by nature. They as well offer a lot of advantages with already made color scheme, and ability to mix easily with other patterns. 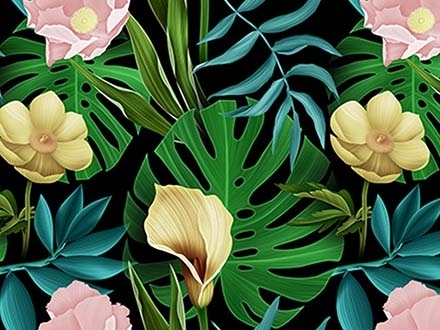 Here are lots of amazing and free floral patterns to use for your personal and commercial projects. Enjoy adding them all to your collection.